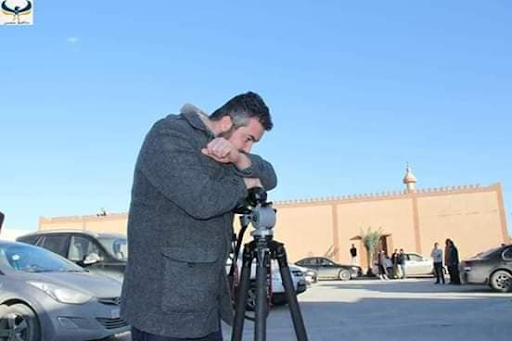 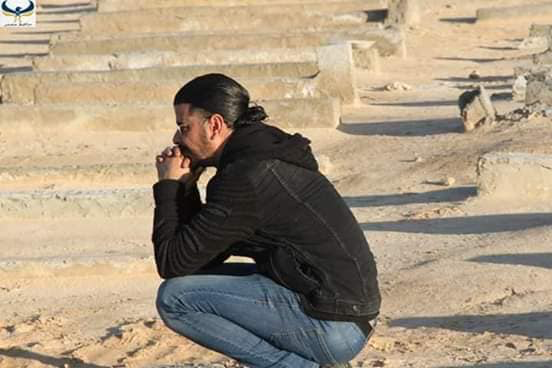 The journalist Mohamed Ben Khalifa was reportedly killed in indiscriminate artillery shelling while covering militia clashes in the south of Tripoli. 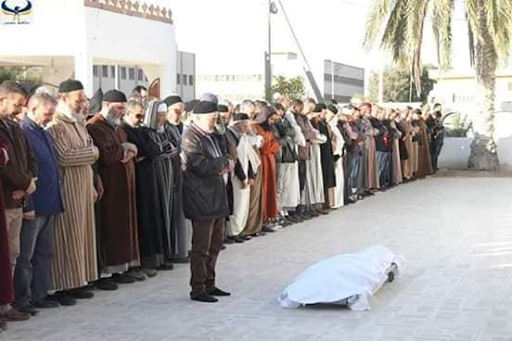 Ben Khalifa’s death sparked widespread attention on social media with plenty of other Libyan and international sources reporting on the incident. 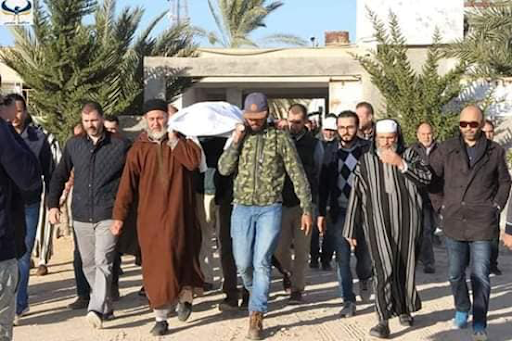 Local reports of the clashes point at GNA-affiliated militias or the 7th Brigade as the perpetrator of the shelling.